Want to change things up around the house for the New Year? 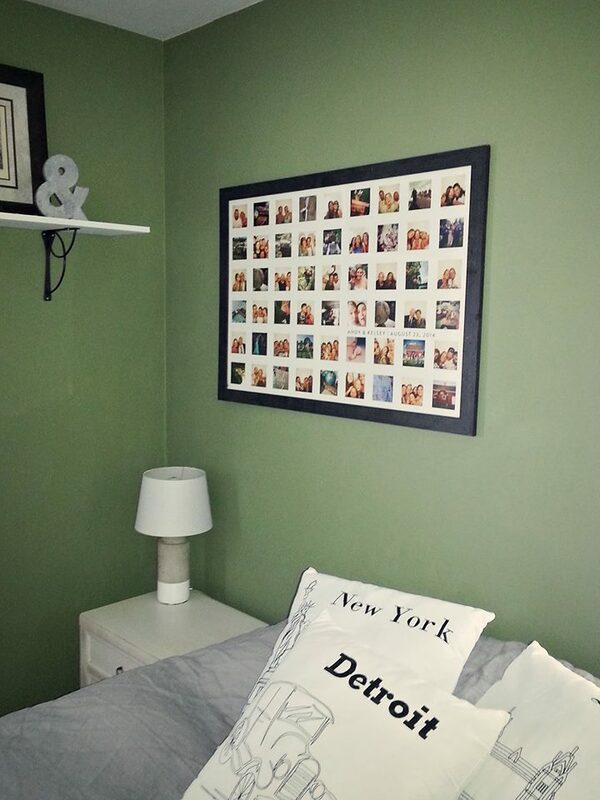 Check out these new, personalized decorating ideas you can create, using your own photos or digital artwork. From archival quality wall art to kids wall decals, it’s easy to create something original and give every room in your home a fresh focus! It’s like a framed photo, but without the frame. 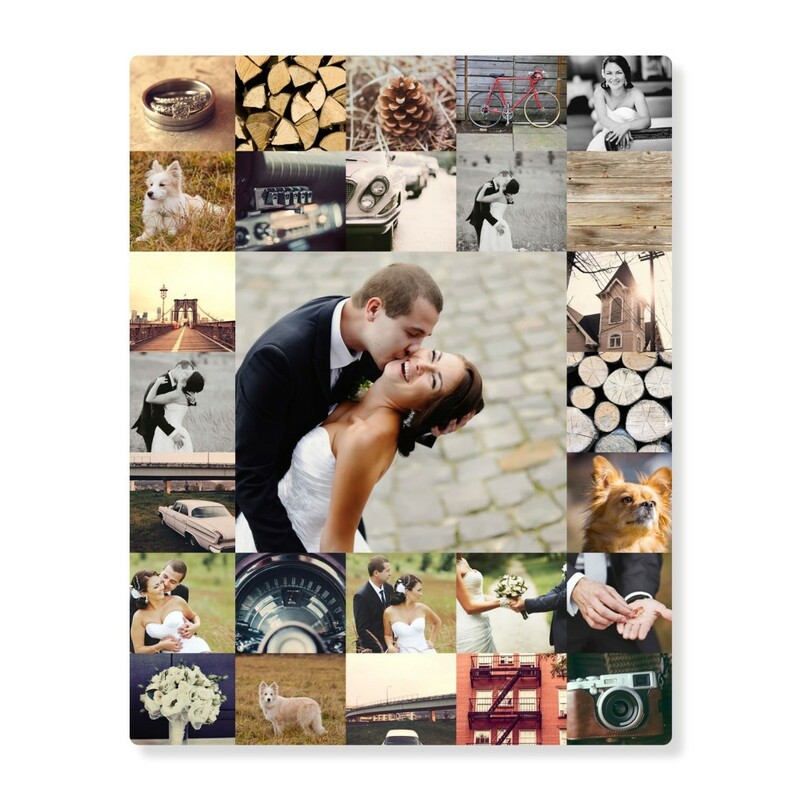 Your favorite photos are printed on glossy hardboard with an easel in the back. 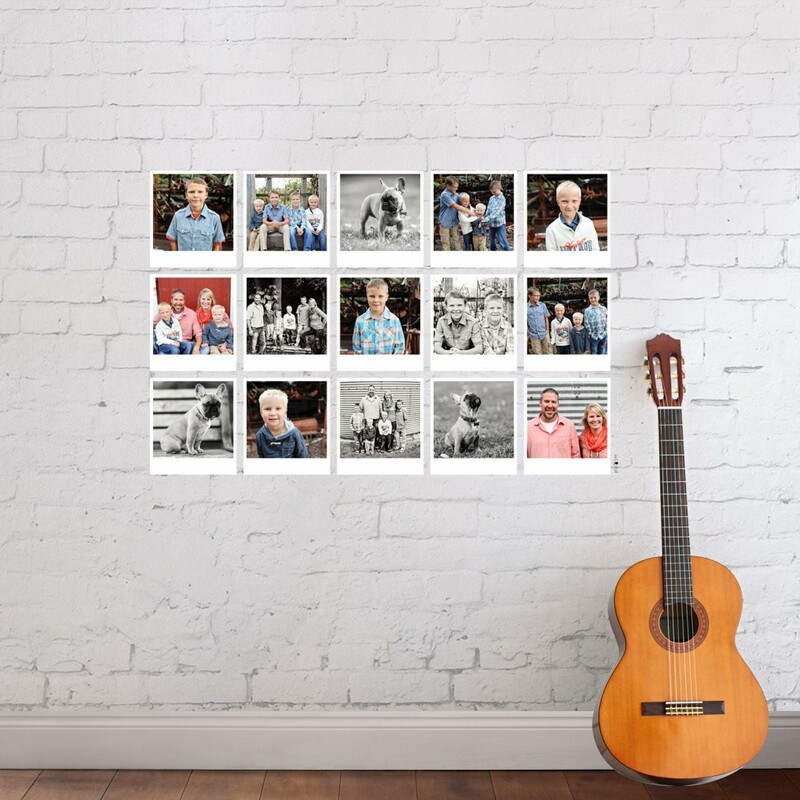 Create your own personalized wall art using our artwork or your favorite digital images printed on acid free, archival quality paper suitable for framing. Here’s an easy, colorful and inexpensive way for kids and teens to decorate their bedrooms. Wall decals are repositionable, so they can stick (and re-stick) them wherever they want! 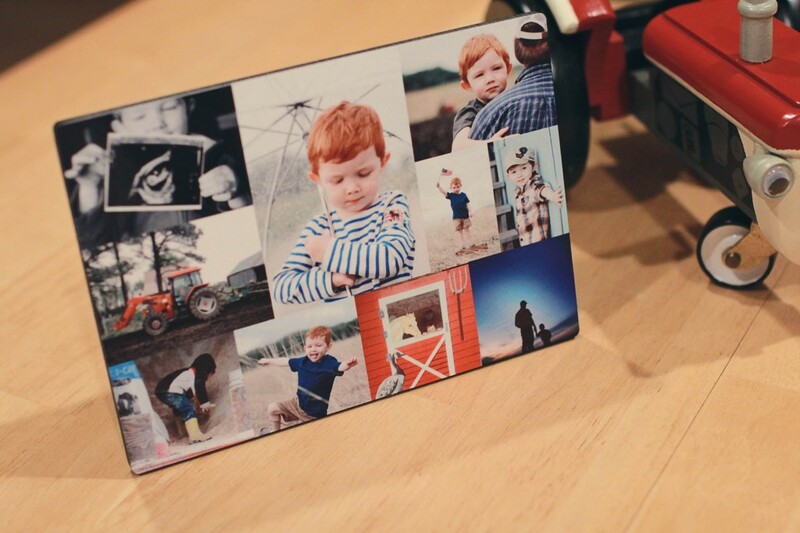 Turn your best photos into a modern piece of art to hang on a wall. The image is infused into the coating on the metal sheet, resulting in vibrant color and incredible detail. A bracket is included for hanging. Great for a bedroom or dorm room, our durable, tear-resistant custom posters make great decorating ideas for kids and teens. Some of these decorating ideas also make fun gift ideas, as well as inexpensive photo displays for a graduation or birthday party. 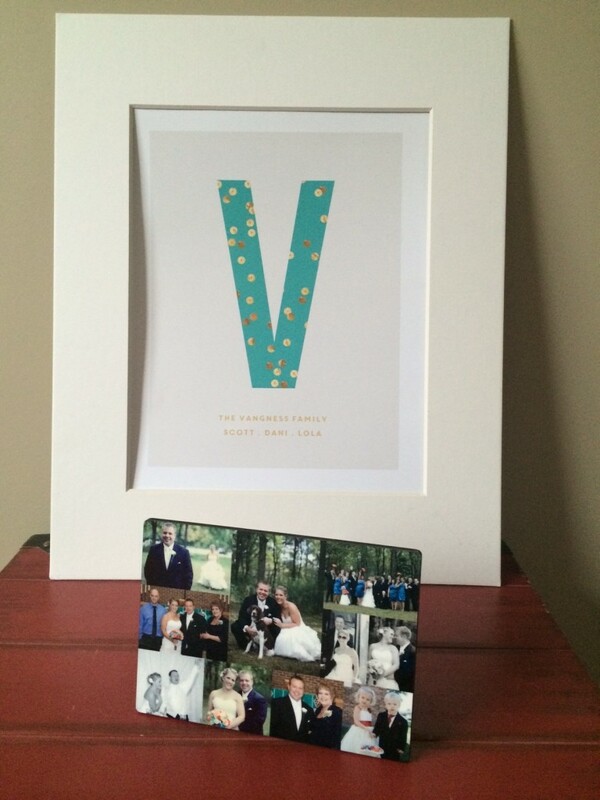 Shop all of our gifts & décor ideas to get inspired for all your 2015 events.